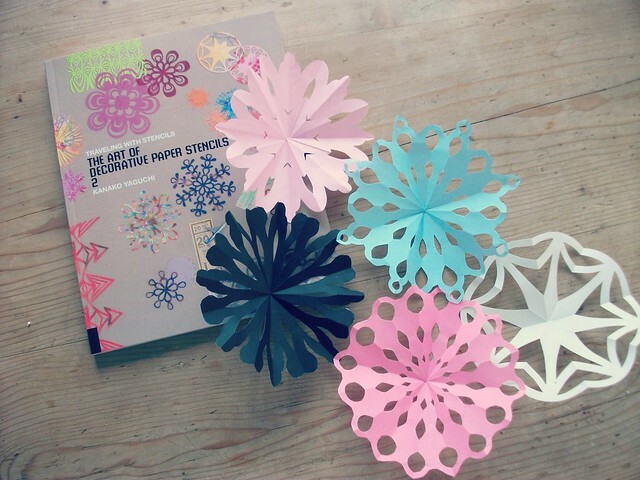 This book by Kanako Yaguchi, The art of decorative paper stencils 2, appeals to me on so many levels. I do love paper crafts and it's been a while now. (You can see the little suitcase!) Kanako combines her travel memories of cities around the world with the art of paper cutting. It has a Japanese feel to the book and especially in the translations where she talks a lot about her memories of the air and the wind. This is a beautiful Japanese quality to me. She turns her work into illustrations and exhibitions. I feel very inspired. These were the colours I had left with my origami paper. I love this combination. There is some patterned paper to try out with at the back of the book too. I'm imagining trying different mediums say newspaper print, and perhaps they could become cards or added to wrapping paper. This week I discovered the work of Flora Bowley of Brave Intuitive You. There is fantastic film here of her making her art. You absolutely must watch it! I think of myself as a crafter. Not an artist. Not really. Not yet anyway. But I was inspired to begin a little something small, just for myself really, that I thought I would share with you. These were my Mum's watercolour paints. I have cut small squares of paper, and everyday I will paint one piece. It may just one colour, or maybe I will use crayons or pens. Or maybe I will stick something on it! Anything is allowed, and I will see where it takes me. It's only a small piece of paper so, no pressure just something. At the end of a month I will make a collage of all the pieces. Would you like to join me?! I just felt like trying something new. 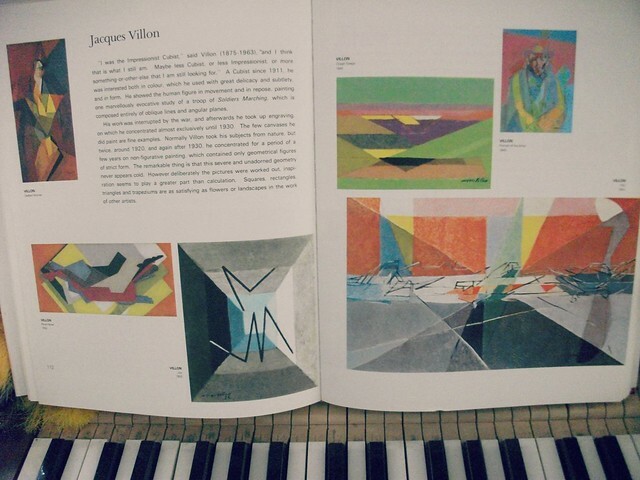 I have many art books which belonged to my Mum. I try to remember to open them up and keep a page open for inspiration, which I change around. I like this idea of intentional inspiration. I believe that things that we see everyday do inspire us subtly on a deeper level. This is my current page by the Impressionist Cubist, Jacques Villion. I also have books on street art and many different kinds of art. I like the idea of my son growing up with this kind of inspiration around him. I have been playing with china alphabet beads, sometimes it's the small things that bring pleasure! 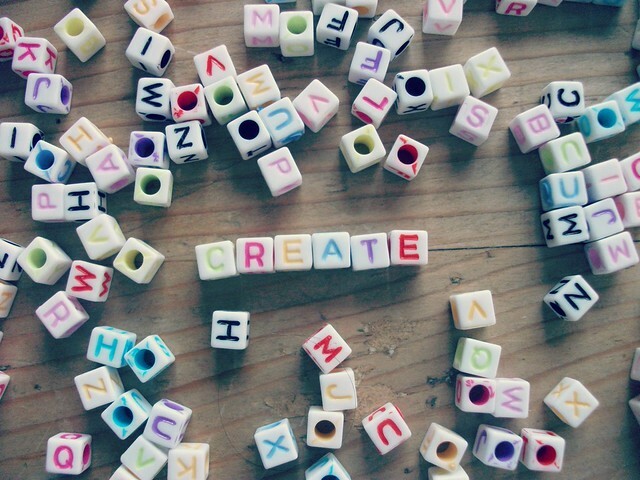 and I do so want to create my life. Well the sun's shining, so I will be off to soak some up while I can. Such beautiful crafty things in today's post Heather! I love the way you are getting about the creative collage. I too used to love painting but post kids it has become a rarity to see me with a brush... Totally agree with getting into the rut feeling, same clothes same food same everyday musings, but nice to get up and get going as you have done :) Waiting to see your blanket....!! Such a lovely post Heather. I really like your idea with the little squares and look forward to seeing what you end up with at the end of the month. I'm a crafter who's trying to explore my artistic side. This post, dear Heather resonates with me. 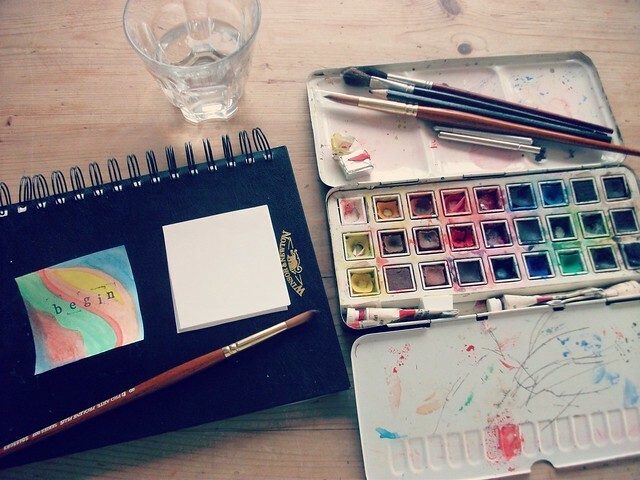 I agree with the need not to fall into a creative rut and I admire your artistic goals too. I hope you share with us your squares project too. Great post, you are so multi-talented! It's clear you must have such a steady hand to do all that delicate paper cutting like Rob Ryan. 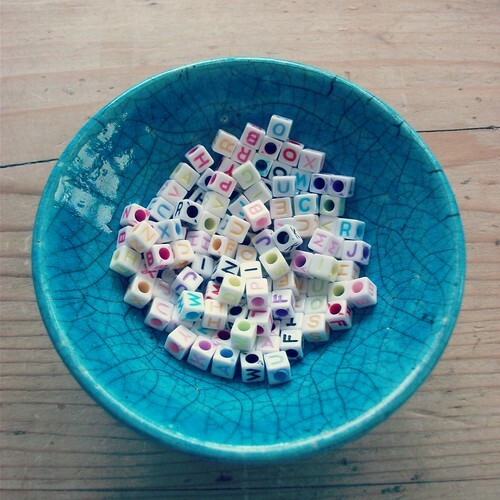 Love the idea of the alphabet beads as inspiration, and also the pretty raku (?) bowl. 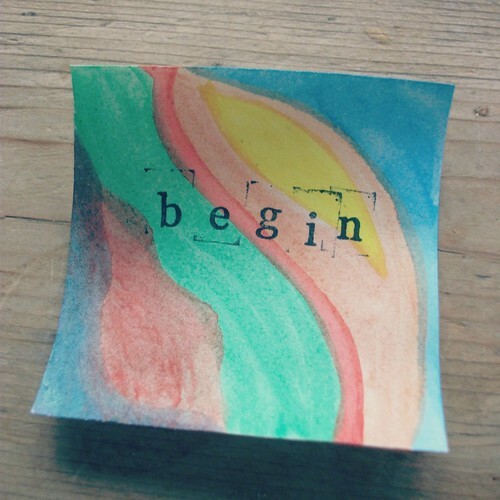 Love your use of colours..... Inspiring post. Hi Heather, A lovely inspirational post!!! Can't wait to see your end of the month collage!!! And your blanket too!!! Have a happy crafty week!! fabulous - I love the pretty paper shapes and the alphabet beads! What a great creative post! 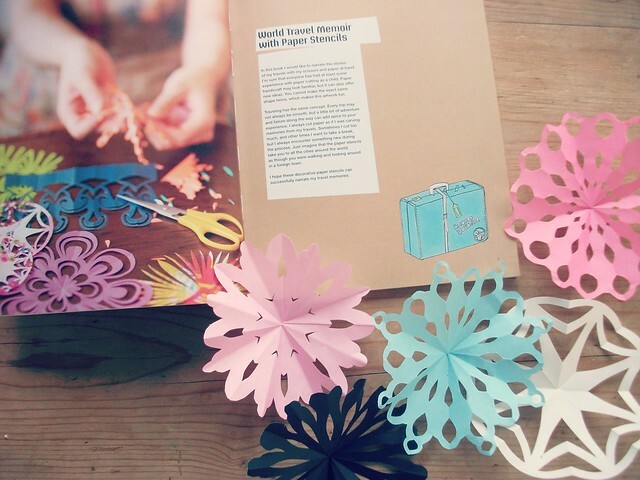 Love those paper snowflakes.